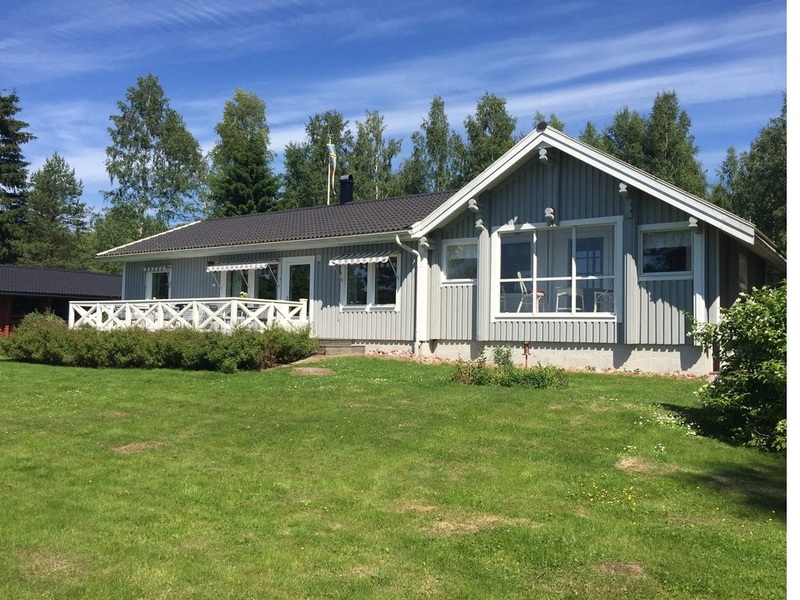 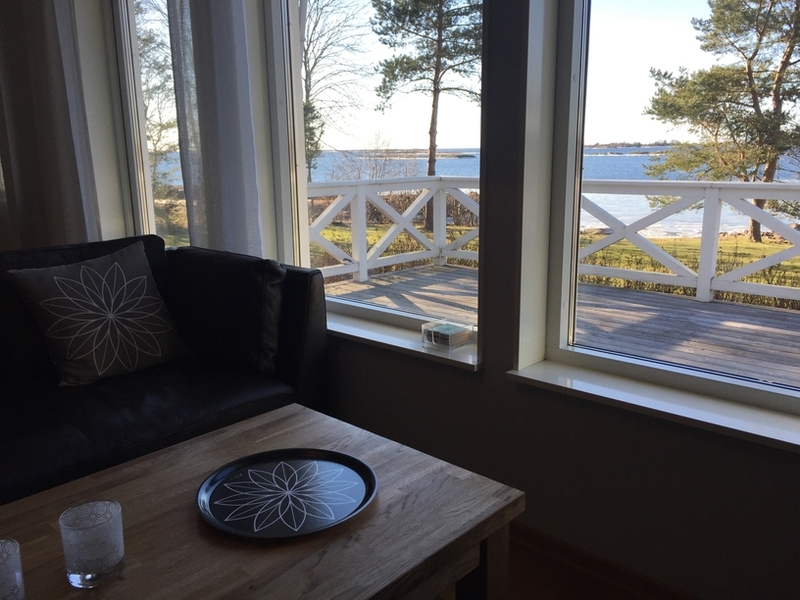 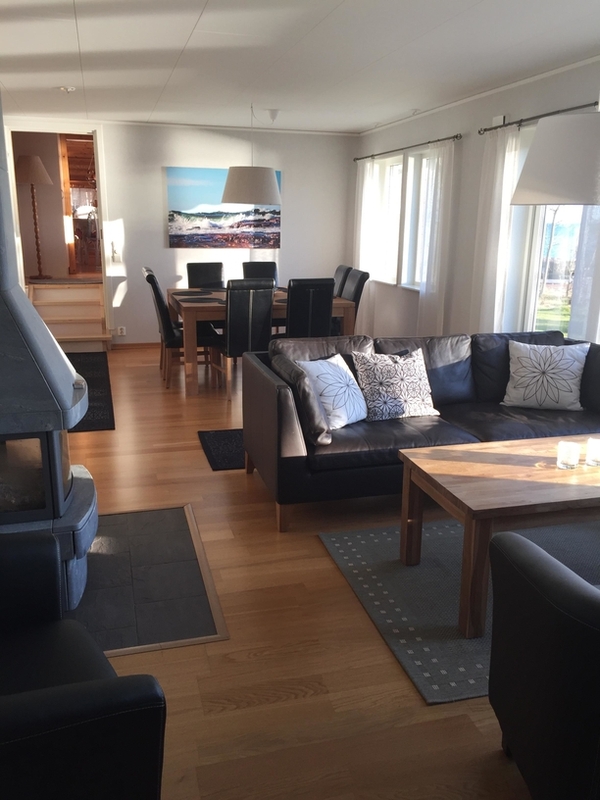 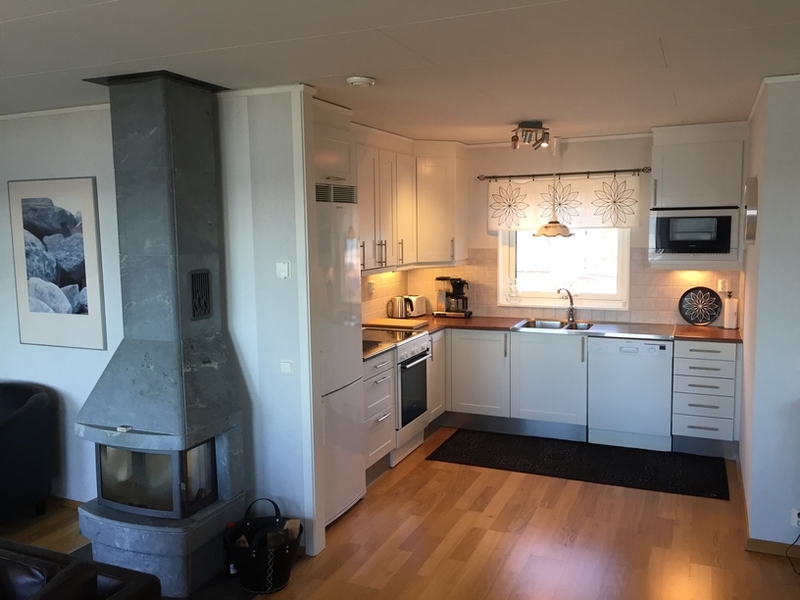 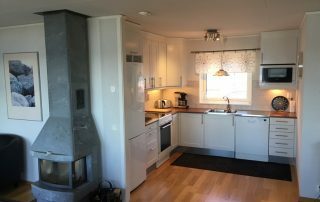 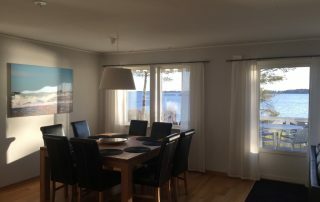 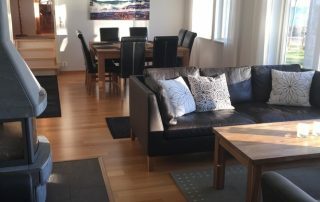 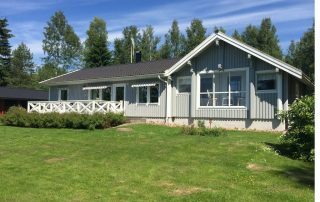 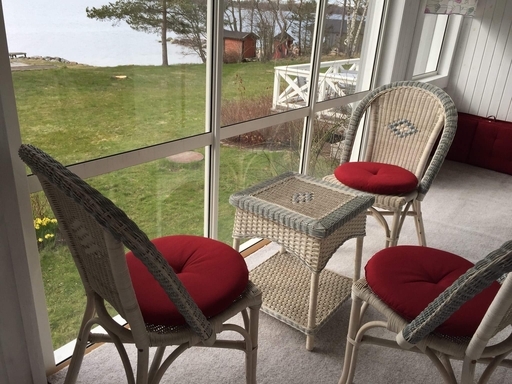 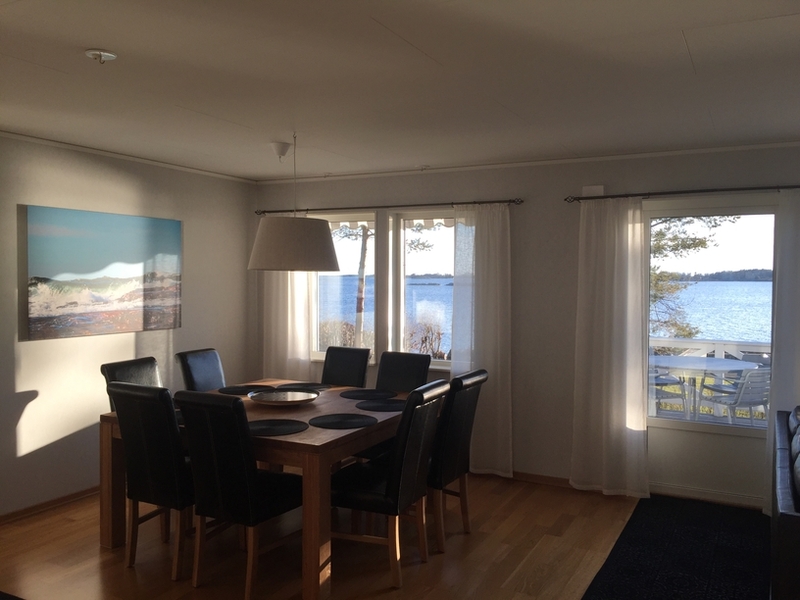 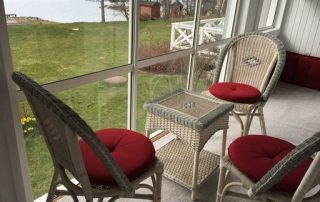 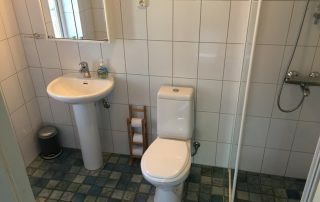 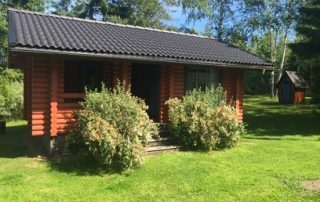 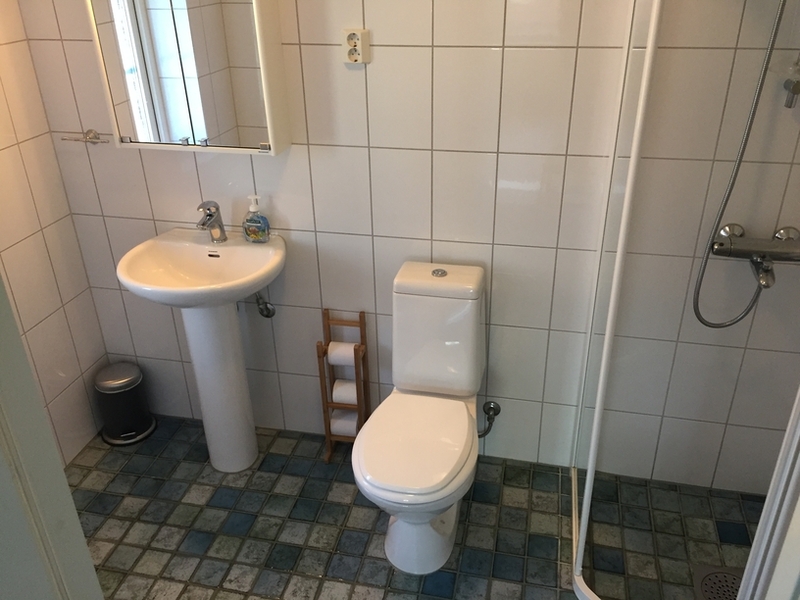 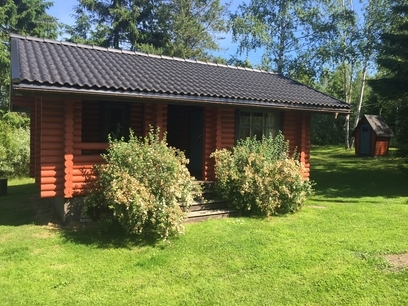 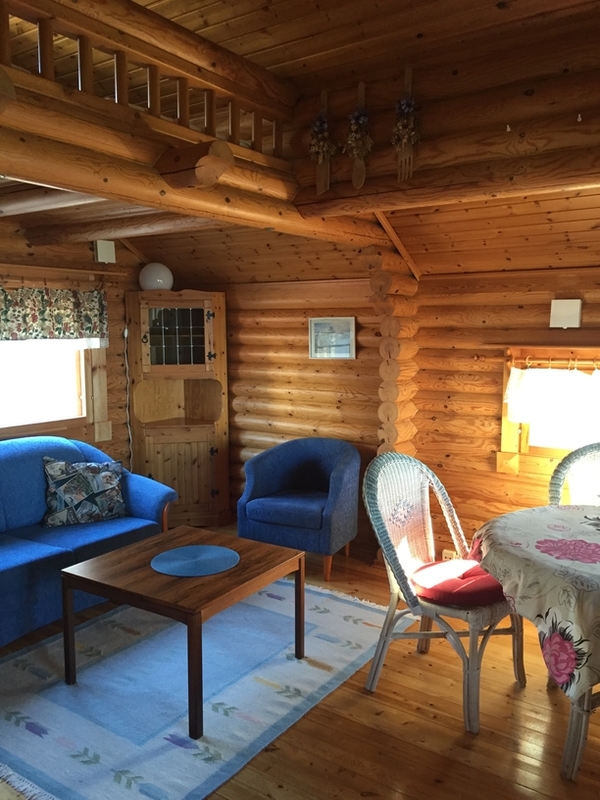 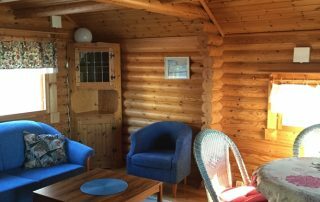 Villa Solstrand is of great natural beauty located at Ålands sea. 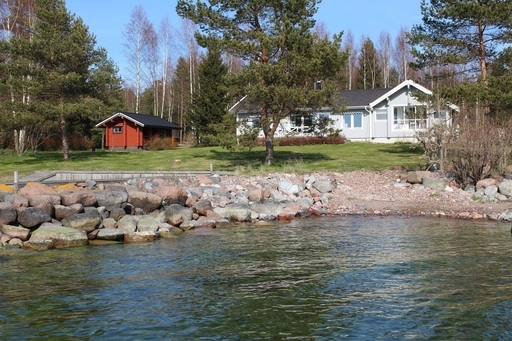 Distances by car from Mariehamn is 12 km, Eckerö the line’s port 31 km. 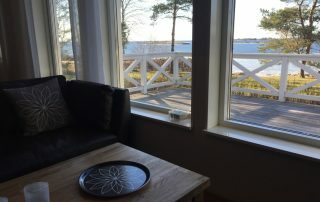 For booking and more info call +358-4573534664 or reserve directly via Booking.com by clicking here.